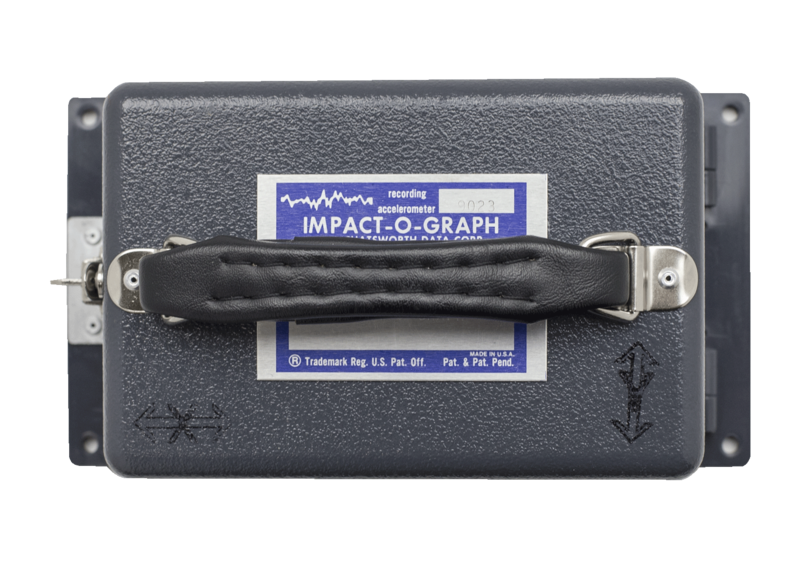 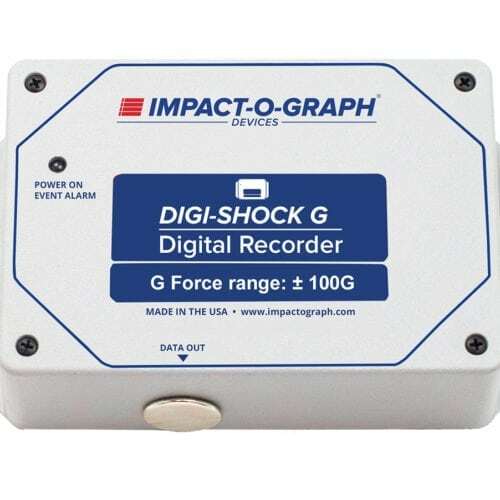 The Impact-O-Graph analog impact recorder has a long history of accurately measuring shocks that occur during product transportation. 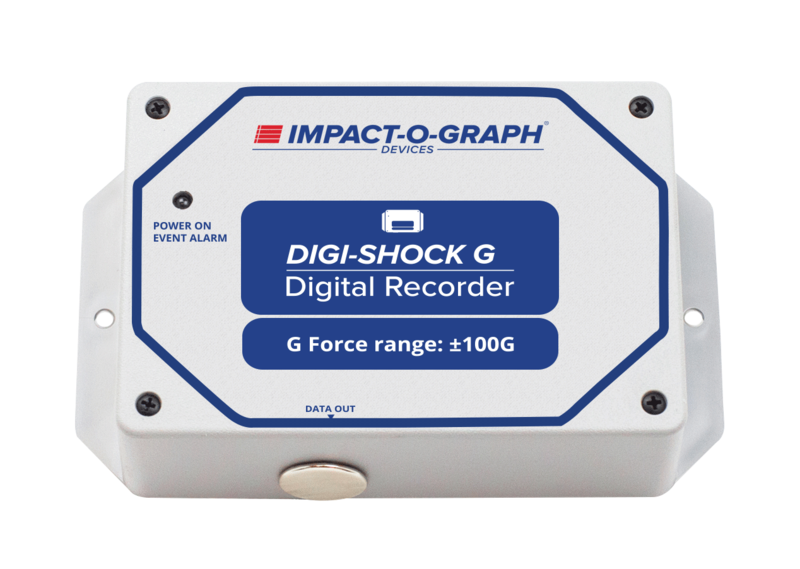 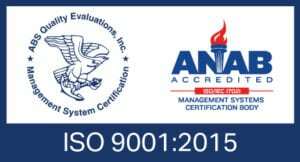 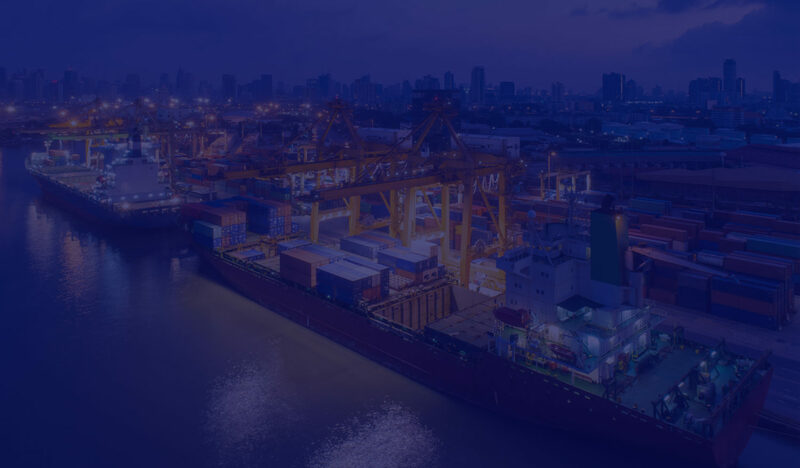 For over 40 years, manufacturers and the military have used our well designed, durable and reliable recorders to warn recipients when mishandling has occured to valuable shipments. 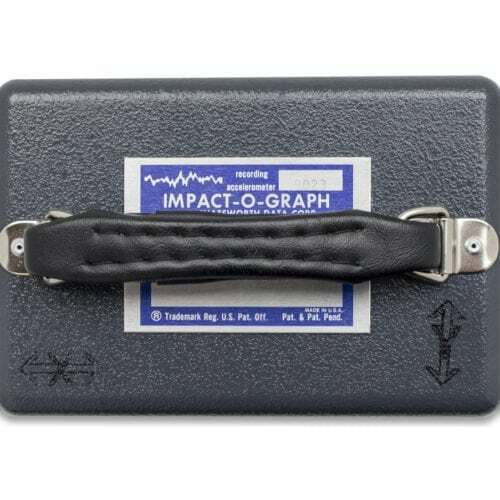 Shocks up to 50 times the force of gravity (50g) can be identified immediately by examining the chart.